A leading Shropshire-based alcohol education specialist has been chosen to deliver a new Alcohol Diversion scheme that will help tackle problems across Wales. 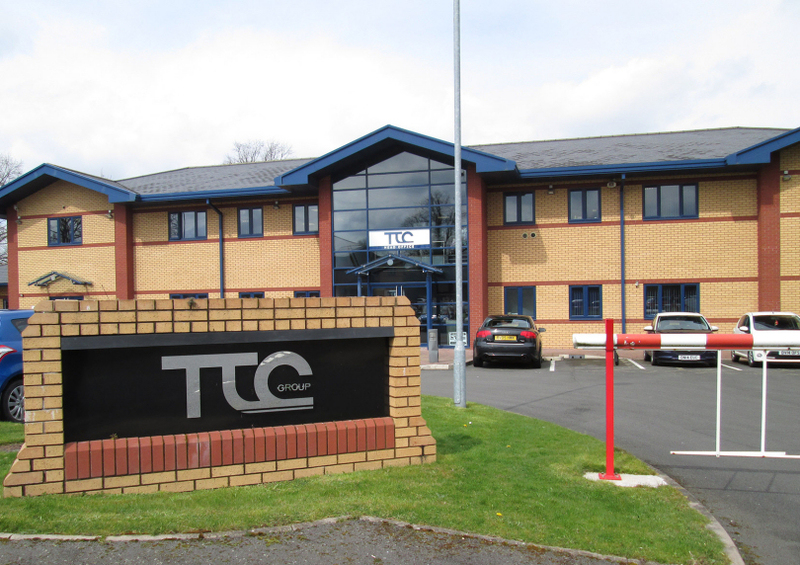 TTC Group has been appointed by the Gwent Police and Crime Commissioner to support the innovative programme that will give people taken into custody – whilst being under the influence of alcohol – the chance to avoid getting a criminal record and potentially going to court by attending a two-hour educational course. Similar to ‘speed awareness’ for drivers, offenders will be given the option to pay £46.50 for the session, which will teach attendees about the long-term effects of alcohol and how to avoid behaviour that is likely to get them on the wrong side of the law. It has been designed to cut reoffending and break the cycle at the start by focusing on the effects of excessive drinking not just on the individual but on their family, friends and the local community. The course will be offered with discretion and is usually aimed at first time offenders or those who commit low level crimes whilst drunk. People who choose to attend will not show up on criminal checks, but will also not be offered the course again if they go on to reoffend. Chief Inspector Richard Blakemore said: ‘The Alcohol Diversion Project is a key aspect of the wider strategy, which will help us tackle alcohol problems within Gwent. The focus of this initiative is education. The classes will be run by Telford-based TTC Group, which has a proven track-record of delivering alcohol educational courses across the West Midlands and Cumbria. Director of Client Services at TTC Group Sharon Haynes added: ‘The course has been designed to educate people to help ensure they don’t continue to make the same mistakes. Many people will never have been in trouble before so, working with the police forces, we want to look at how we can educate them to make sure they don’t reoffend. Courses will be held across all parts of Wales and will be run for groups of between 10 to 15 individuals at any one time. Expert trainers, including a number of Welsh speakers, have been assembled to deliver the interactive two-hour sessions, which will provide an understanding of alcohol and its differing strengths, how it affects the brain and behaviour and the dangerous combination of alcohol and drugs. Gwent’s Police and Crime Commissioner Jeff Cuthbert concluded: “Crime as a result of alcohol, no matter how minor, can significantly impact upon not just an individual’s life, but the lives of many in the local community.